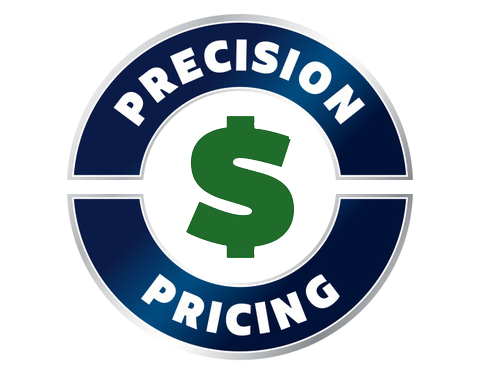 We started our used vehicle Precision Pricing with our customer's best interest in mind. In today's market with the internet and all of the information available to customers, we decided that it creates a much more enjoyable customer experience to price our cars with our Best Price First. This allows our staff and our customers to focus on finding the perfect vehicle, rather than who is going to be the best negotiator. We use an online software tool that analyzes used car data from a 200+mile radius to make sure we price our cars aggressively and fairly for our clients. So rest assured, that with Wolfchase Hyundai's Precision Pricing, not only are you saving time, but you are also getting a great value with the pre-owned vehicle you have selected.